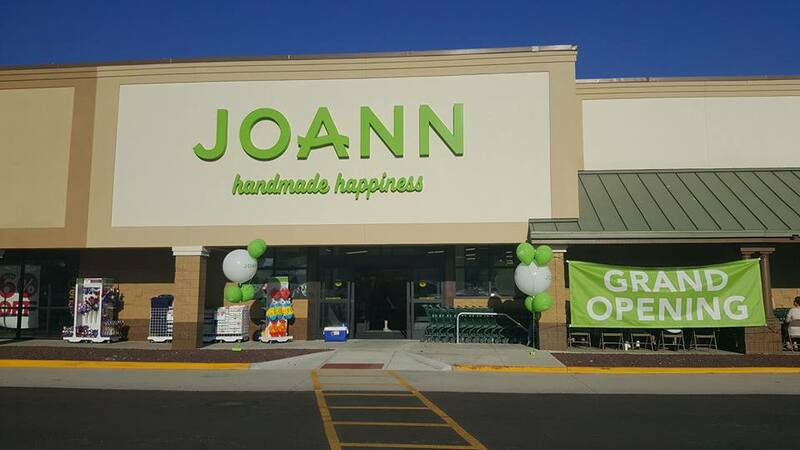 JASPER -- A ribbon cutting Thursday morning in Jasper marked the grand opening of JOANN Fabrics in the Germantown Shopping Center on the city’s north end. "I live in French Lick and I hightailed it up here so I could get in the store first," says customer Beverly Asbury. She stood in line for nearly two hours to be the first person through the doors of the new Jasper retailer. She added, "[JOANN] has everything I'm looking for." Some of the customers we spoke to in line said they are happy to see a national retailer coming to town, especially now that others have decided to close their doors in recent months. "We have no other craft stores around here," explains JOANN's store manager Priscilla Nelson. "The customers have been looking forward to this. We've been getting phone calls everyday." As part of the grand opening celebrations, JOANN Fabrics made a $1,500 donation to Ireland Elementary to help purchase school supplies.